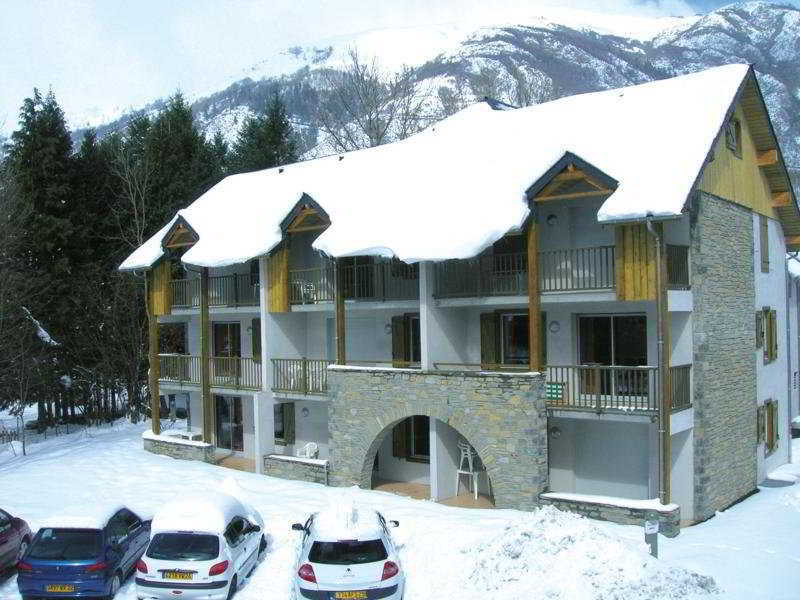 Find huge deals in French Pyrenees, France that you may book now & pay later! 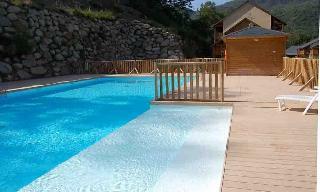 Best prices for in French Pyrenees, France. A dream vacation for you and your family, guaranteed by our travel consultants. 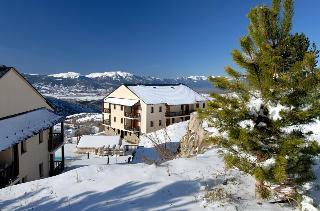 For members-only deals, we recommend using the new filter for deals in French Pyrenees, France. 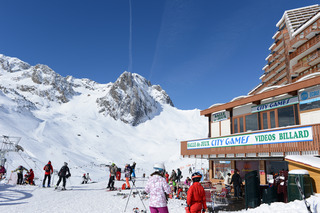 The residence is 1 km from the village & 500 m from the spas & the cable car of Lys. 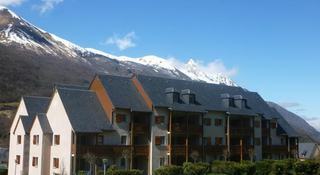 3 star residence made of 3 5-storey buildings ( lifts), is in the traditional pyrénées style, blending wood, slate & stone. 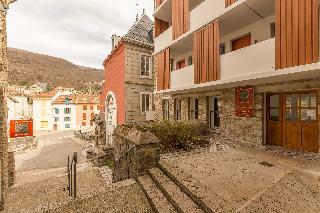 the residence is 1 km from the village & 500 m from the spas & the cable car of Lys. 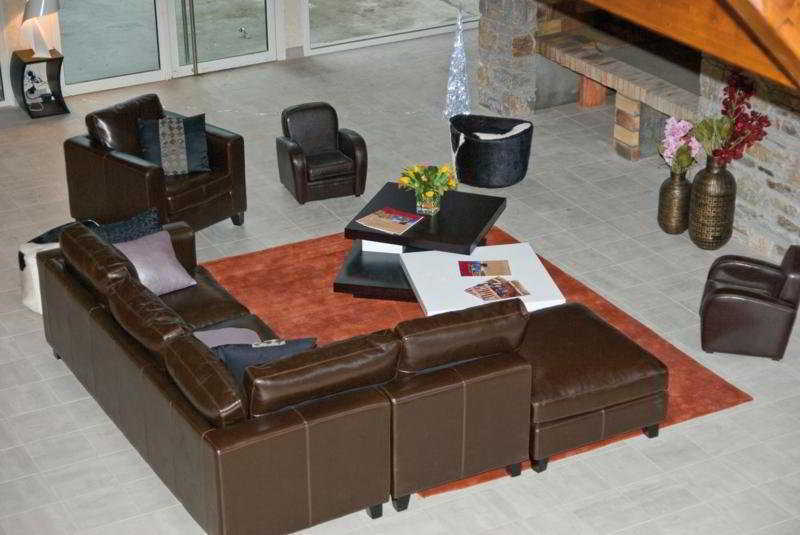 studio for 4 made up of a living room with a sofa bed for 2, a cabin with 2 bunk beds or a small room with 2 bunk beds. 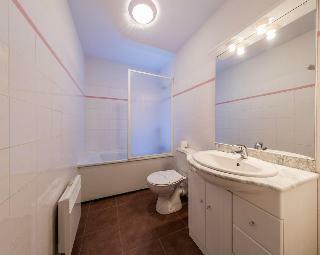 A fitted kitchen, bathroom and toilets*. 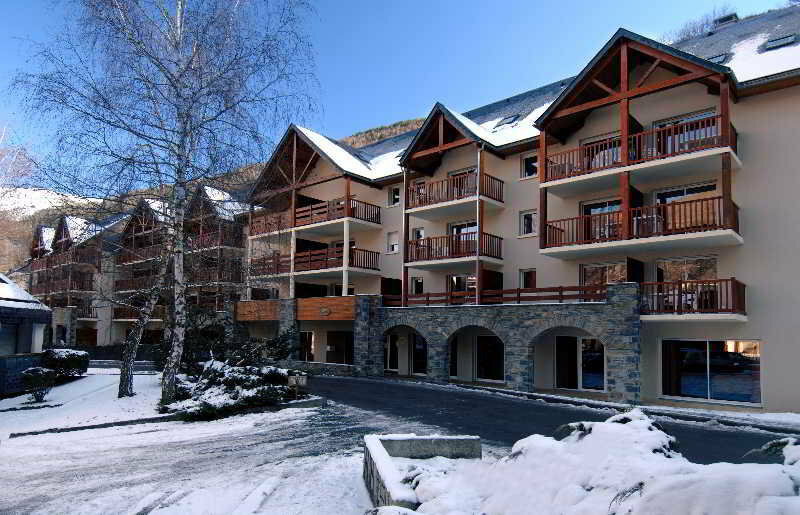 This cosy hotel is set in Saint Lary. No pets are allowed on the premises. 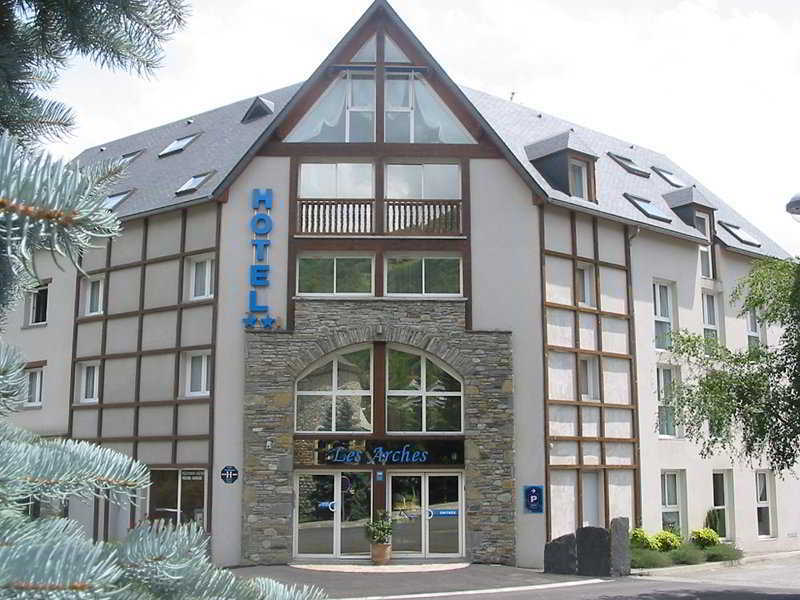 This comfortable hotel is in Saint Lary. Pets are not permitted on the premises. 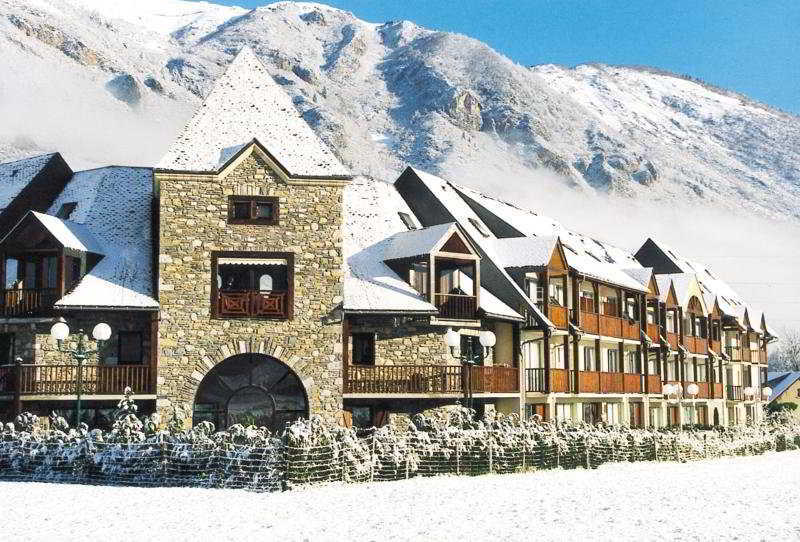 This charming hotel is in Luchon. 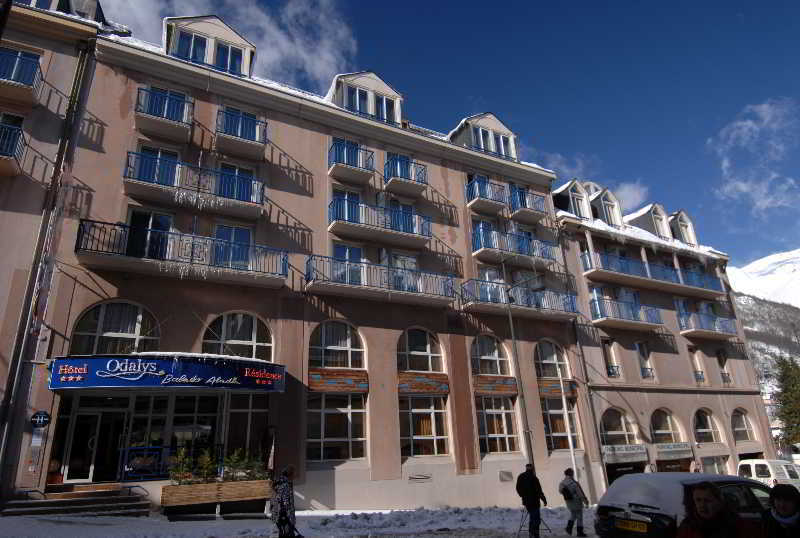 Residence les Arches features a total of 90 guests rooms. Residence les Arches is not a pet-friendly establishment. 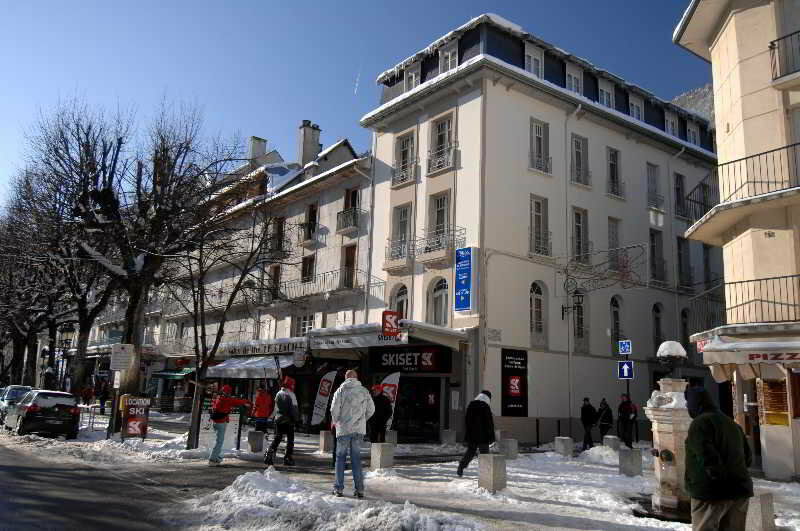 This simple hotel is set in Saint Lary. Pets are not permitted on the premises. 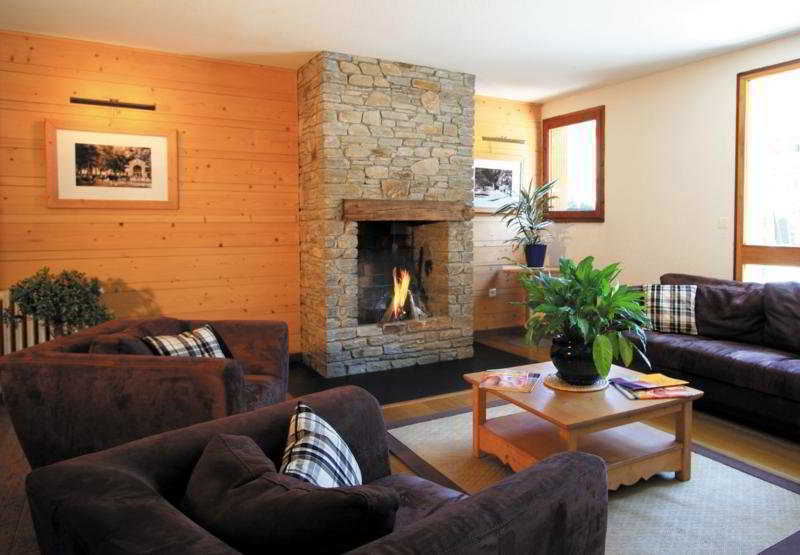 The residence was built using traditional regional materials and is ideally located. 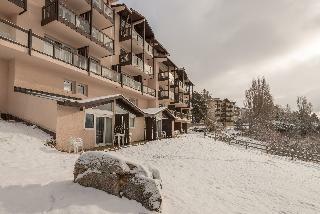 Close to the thermal baths, the cable car up to the ski area, and in the heart of the town of Ax. 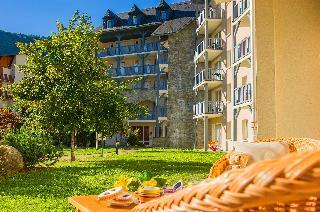 The very comfortable apartments all feature a balcony or loggia. 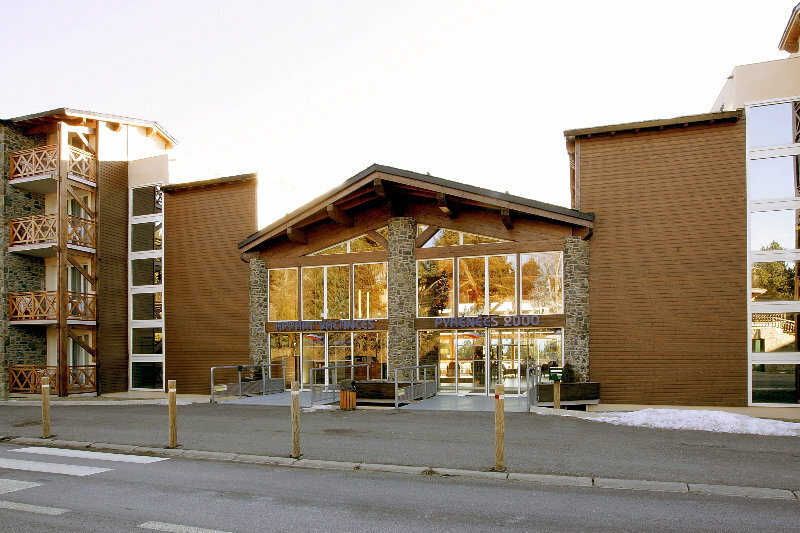 All services and shops are in the centre of the resort within a 100 m radius of the residence in the heart of Ax-les-Thermes. Local market opposite the residence every Tuesday and Saturday. 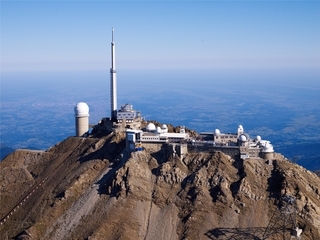 La Mongie at the foot of the Pic du Midi is a favourite of hikers, nature enthusiasts and lovers of wild scenery. 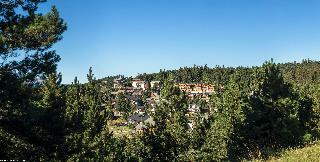 The residence is only 1 km from the resort's facilities and infrastructures. 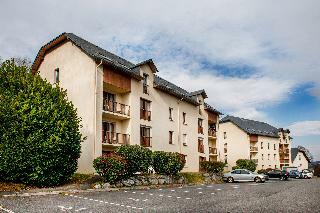 The majority of these spacious, fully functional and warmly decorated apartments have a balcony. 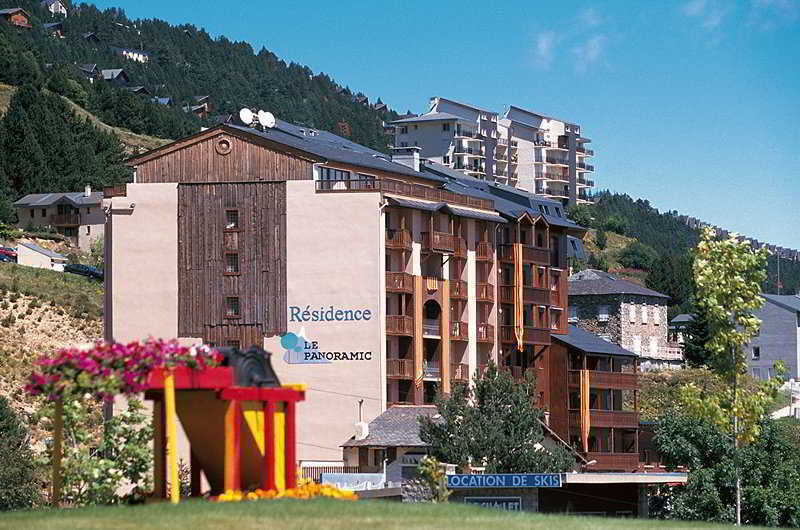 Find amenities and shops in the resort centre, 300 m from the residence. 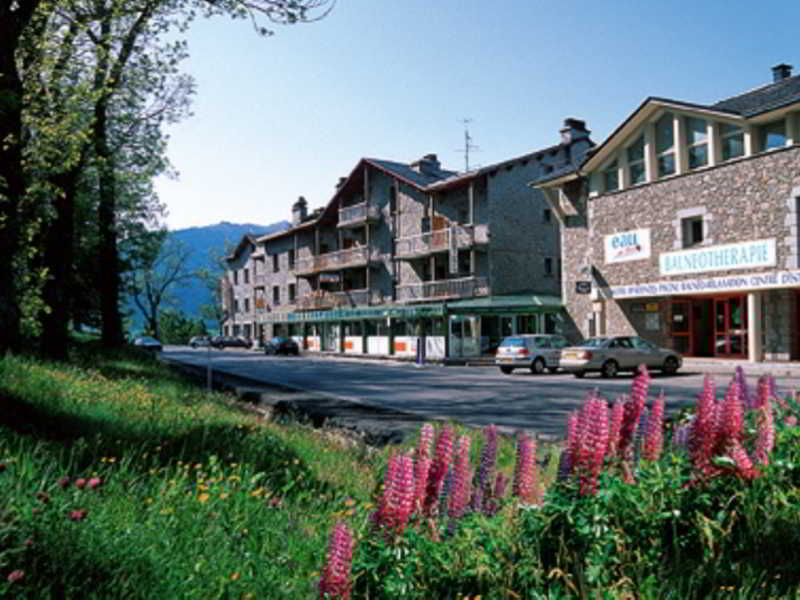 Luchon, well-known for its thermal waters with their healing properties, also offers an abundance of activities and leisure activities. 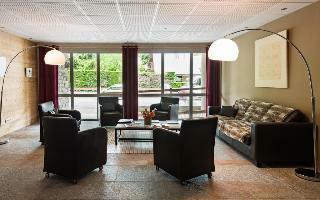 The apartment hotel consists of 2 buildings and features 47 well-equipped studios and apartments. Guests may relax in the TV lounge. 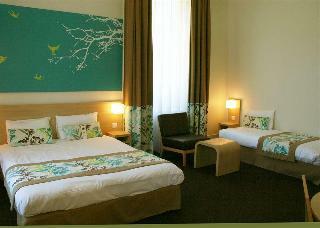 Each room features a fridge, microwave and washing machine. 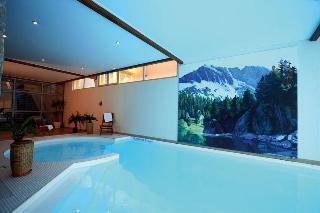 Guests may enjoy a game of tennis (fees apply).